Today is March 8th, an international day highlighting women and their contributions. And with the many dedicated women who have helped grow the automotive industry, Big Island Honda Kona would not miss this chance to highlight one of our own women employees who contributes equally to our mission here at Fletcher Jones. 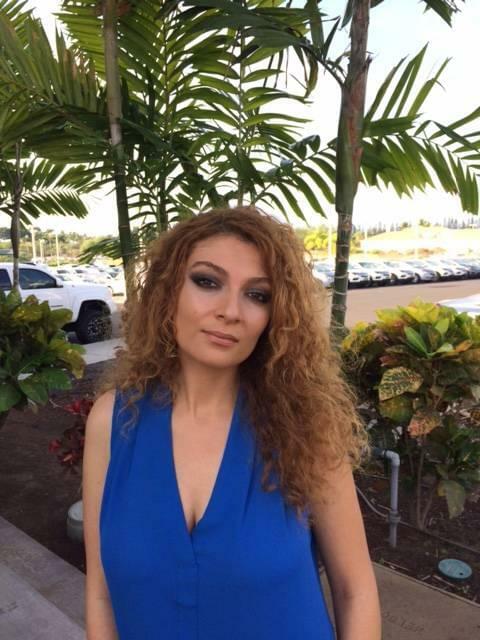 Meet Syreen Al Khaldi, Administrative Assistant here at Big Island Honda Kona responsible for the organizational aspects of the dealership. Syreen is always helping to move the company forward by ensuring she greets each guest with a smile and making sure to go above and beyond for them. Syreen has been with the company since 2013 and has seen the company grow and learn. Her favorite part of the company? “We are a team here, and because of that we give the highest level of performance. We think WE not ME”. The dedicated and hardworking women on our team at Big Island Honda Kona have embarked on a journey to improve the automobile industry. Let our associates help you find the car of your dreams so that you can embark on a journey of your own. This month, don’t miss out on our Spring Forward Sales Event taking place now!